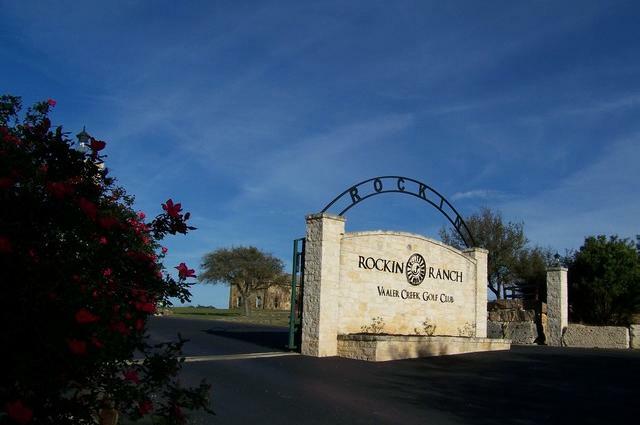 1+ ACRE IN PRISTINE GATED COMMUNITY OF ROCKIN J RANCH. 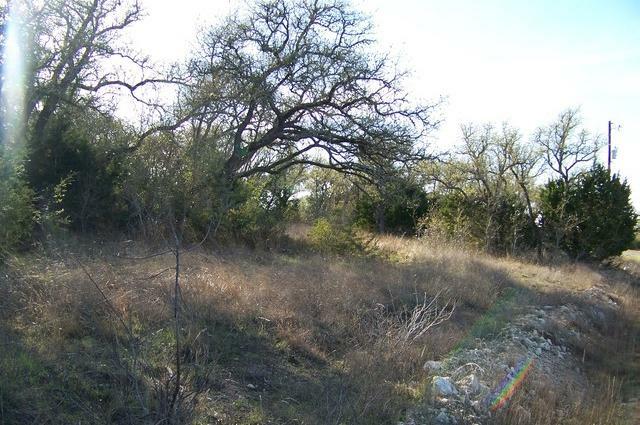 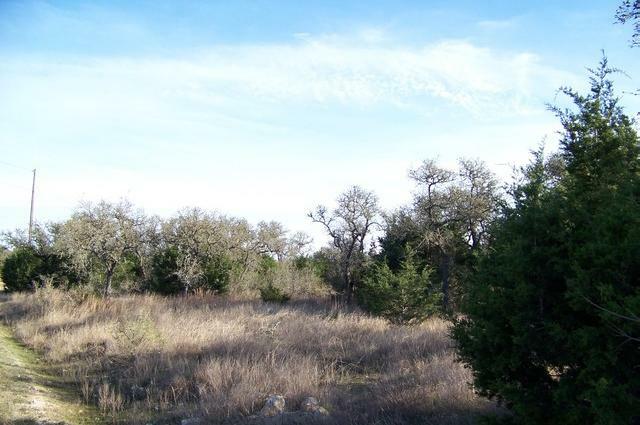 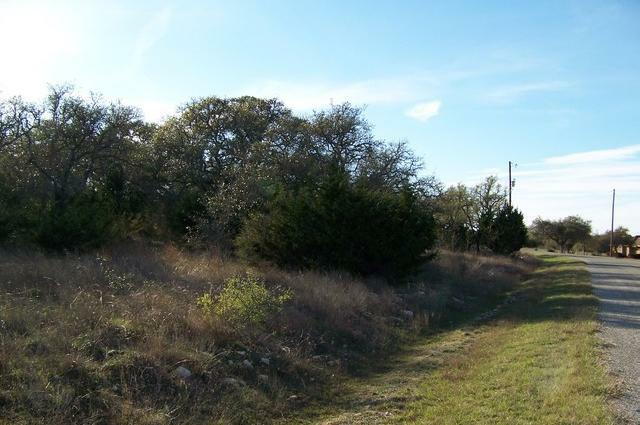 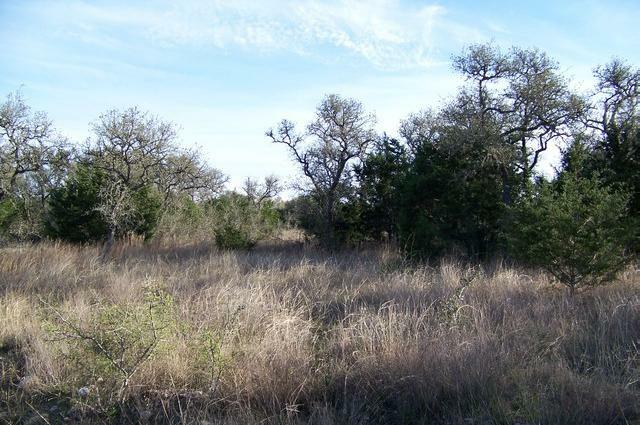 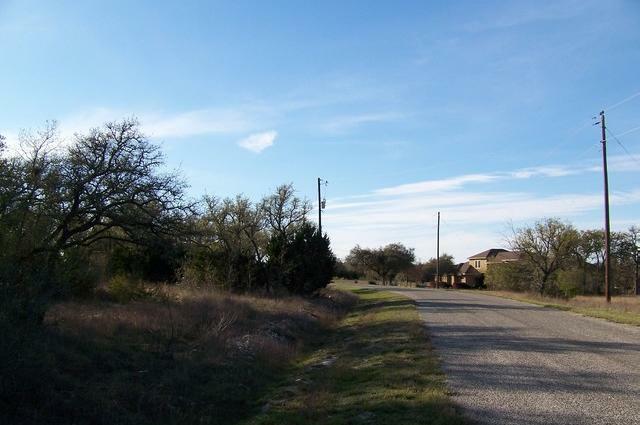 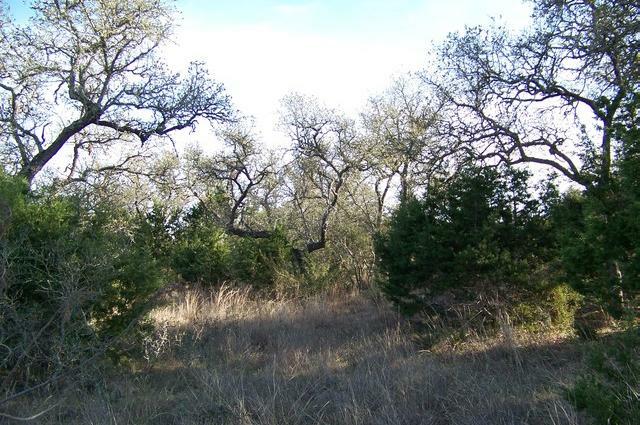 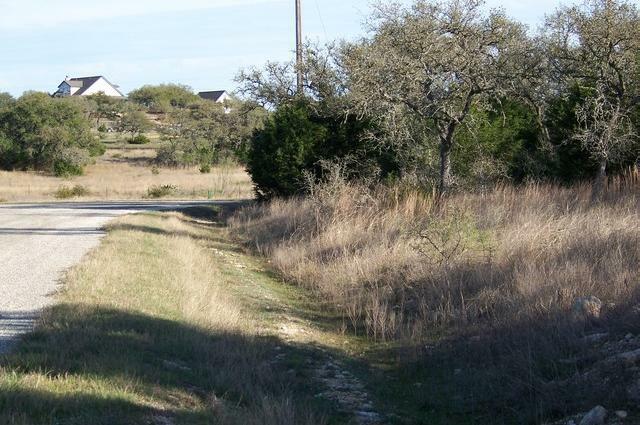 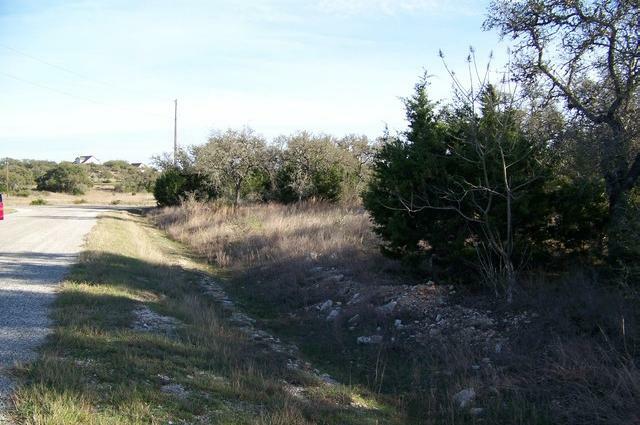 THIS TREE COVERED HOMESITE IS PERFECT TO BUILD YOUR DREAM HOME!CUL-D-SAC LOCATION AND MAJESTIC OAKS MAKE THIS A BEAUTIFUL PIECE OF TEXAS HILL COUNTRY! 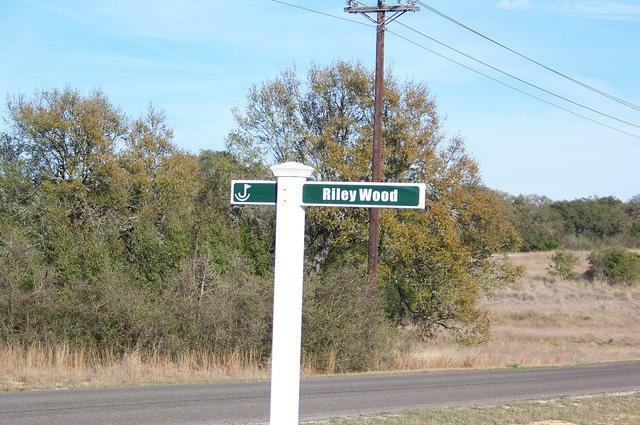 LOCATED JUST OUTSIDE THE CITY LIMITS OF BLANCO, TX. 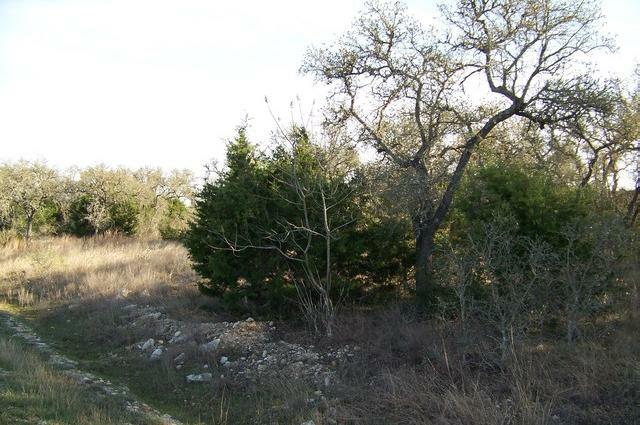 ROCKIN J IS JUST A SHORT 45 MINUTE DRIVE NORTH ON 281 FROM SAN ANTONIO. 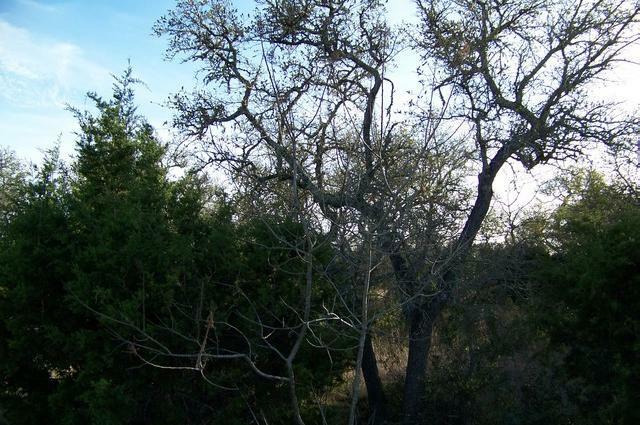 MINUTES TO CANYON LAKE, THE GUADALUPE RIVER AND THE BLANCO RIVER! 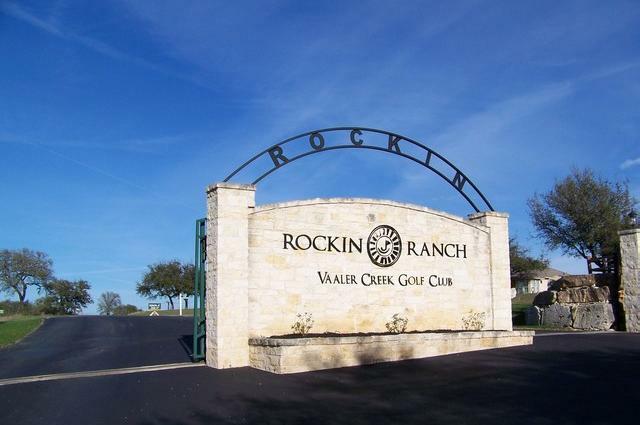 18 HOLE CHAMPIONSHIP GOLF COURSE, JR. OLYMPIC SIZE POOL, STOCKED FISHING POND, EQUESTRIAN CENTER AND MUCH MORE!